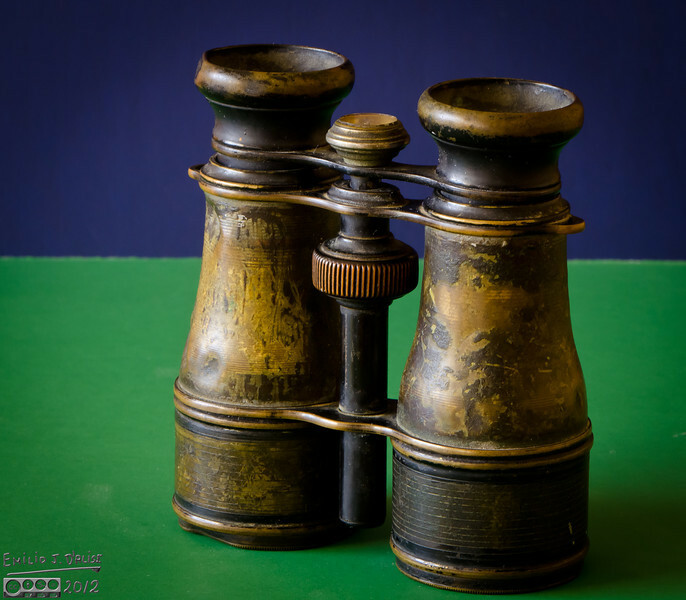 A few years ago my mother gave me this pair of binoculars. They were my grandfather's (her father). They were my grandfather's (her father).